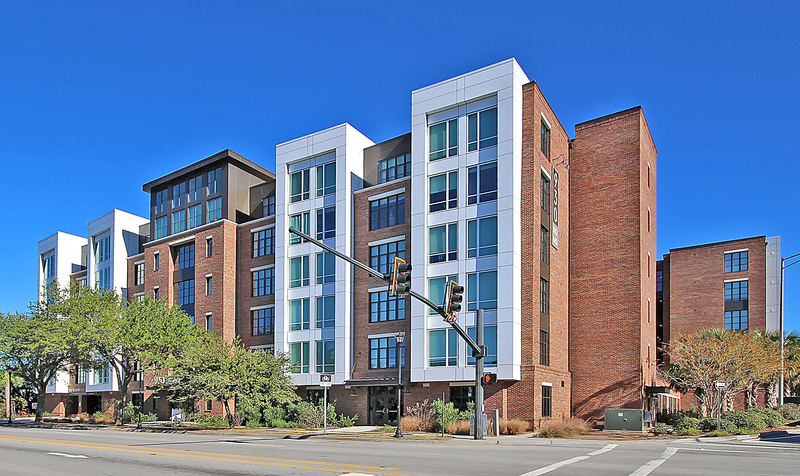 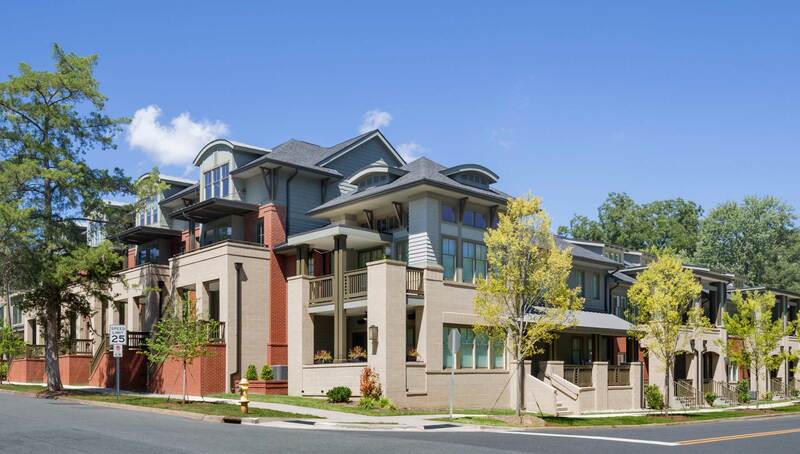 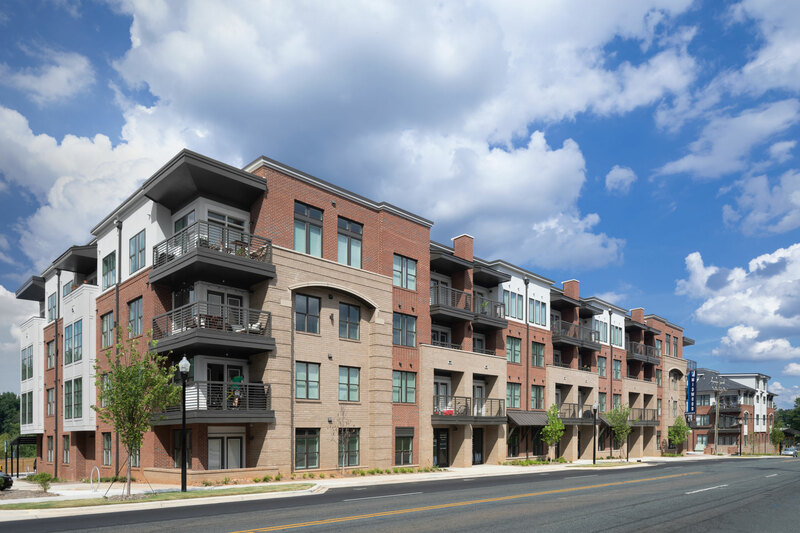 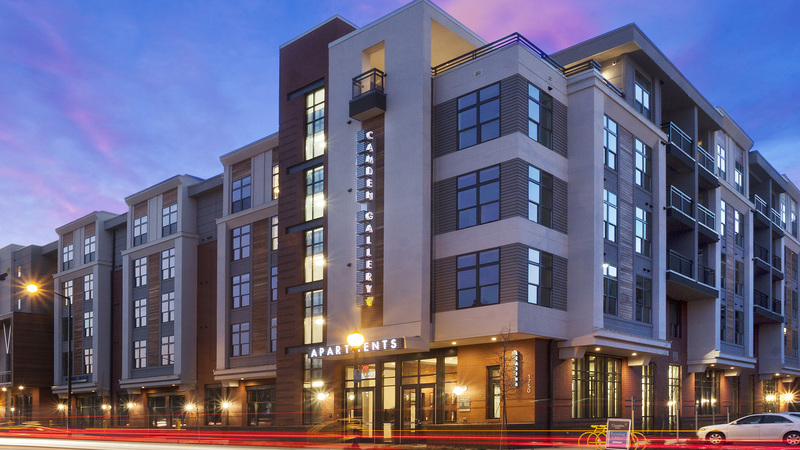 Cen­tro City­Works and Axiom Archi­tec­ture have cre­at­ed a unique new addi­tion in the heart of Charlotte’s South End neigh­bor­hood. 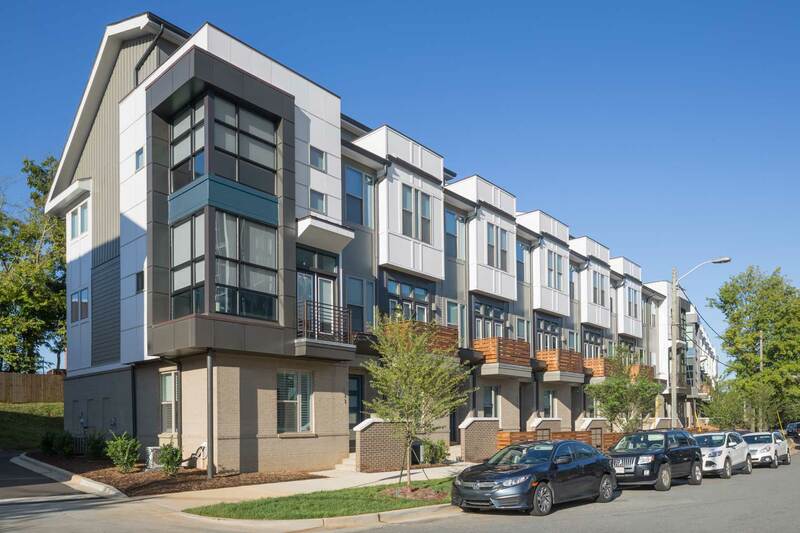 Wrap­ping an exist­ing park­ing garage will be 91 new apart­ments, most of which will be micro-apart­ments designed for ten­ants look­ing to take full advan­tage of an urban lifestyle. 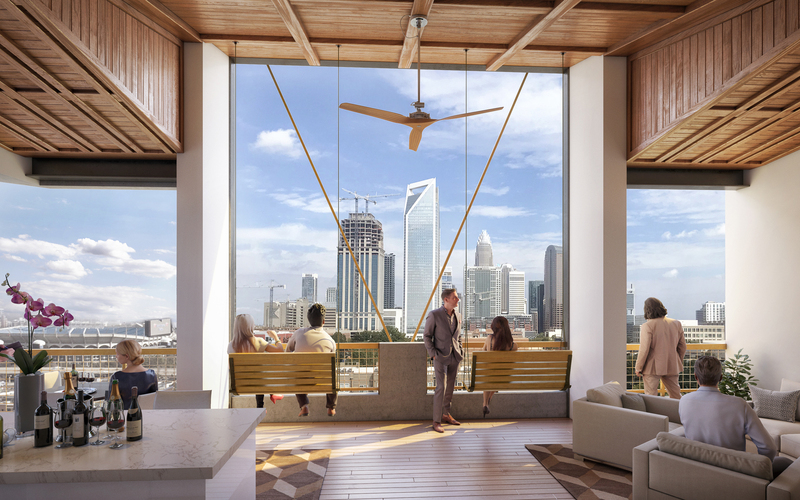 The neigh­bor­hood is the ameni­ty here, how­ev­er res­i­dents will also enjoy a com­mu­nal roof ter­race with per­fect views of near­by Uptown Char­lotte. 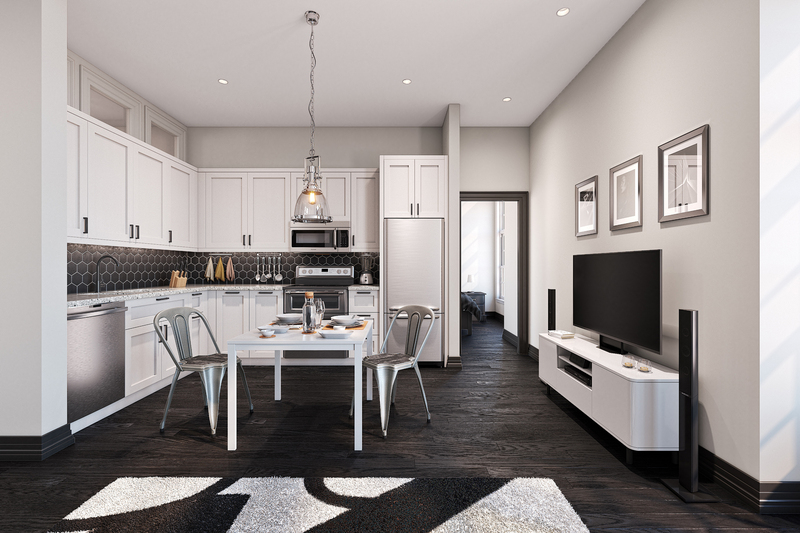 At street lev­el, this build­ing will house small incu­ba­tor spaces designed to help entre­pre­neurs bring new busi­ness ideas to life. 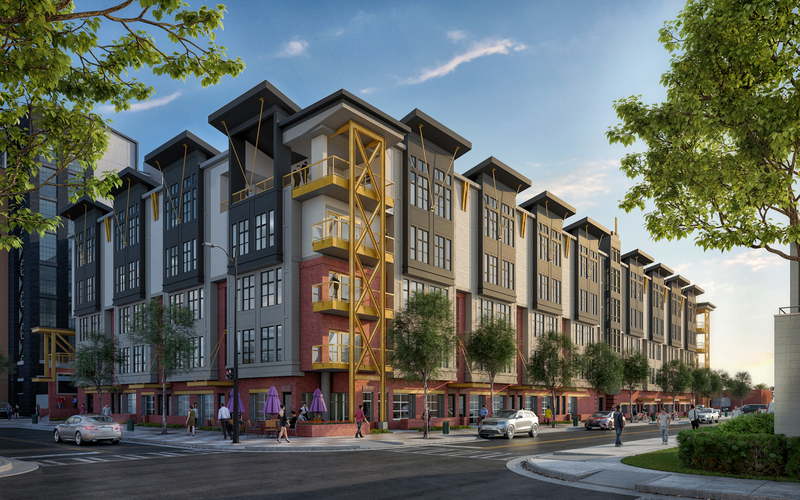 This build­ing will be Type VA and Type IA con­struc­tion, with four floors of wood framed res­i­den­tial units over a con­crete podi­um. 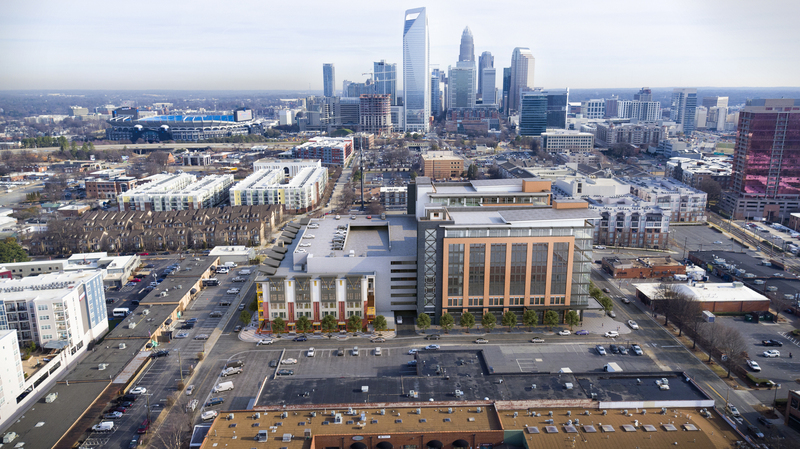 The com­mu­ni­ty is slat­ed to open for res­i­dents in late 2019.